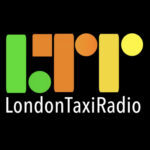 In this podcast SuperCabby AKA Jamie Interviews Asher Moses of Sherbet London. 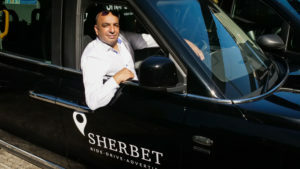 We originally interviewed Asher back in early 2014 where he explained his plans for Sherbet and the London Taxi Industry, a lot of Asher’s plans have now come to fruition and he talks about how things have gone, his vision for the future and enhancements that are still yet to be rolled out. Now Asher is not everyone’s favourite person within the trade, and he could be described as a bit marmite, but I have always found Asher to be very polite and welcoming and he really does he a lot to say ragrding his views on our historic trade. 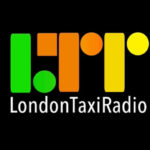 The interview is well worth a listen as we would really like to hear your views, so please do let us know what you think. 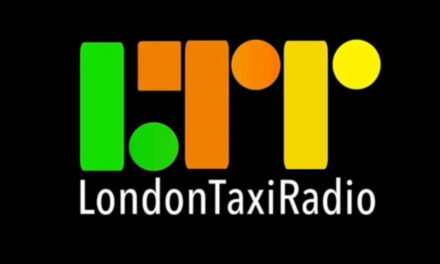 Promoting the virtues of London Taxi industry, professional Sherbet London drivers and options to choose electric and traditional London Taxis, including branded vehicles. 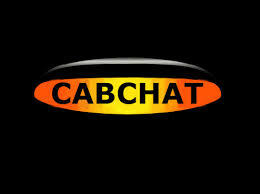 Bookings via our portal. 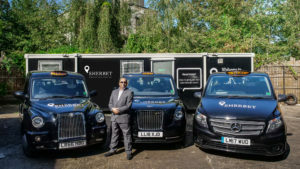 Details of vehicles available for rent, information on joining for owner-drivers, useful information and industry updates, plus added value benefits for Sherbet London drivers. Branded partnerships and options to pre-book own branded vehicles. 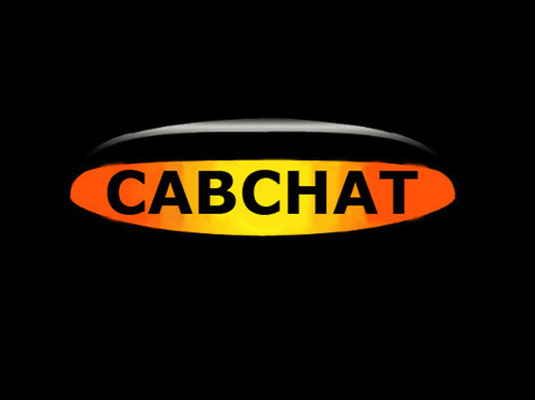 From global blue-chip companies to dynamic start-ups, national tourist boards to worldwide Olympic Partners, we deliver the highest-profile, most recognisable and memorable taxi campaigns. 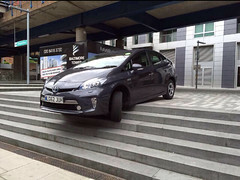 We have proven that creative taxi advertising is more likely to stand out and be recalled, to be shared, deliver additional column inches and to persuade to action. Our evolution is about the future: the future of the industry, our children’s future and the environment. We are establishing a community that truly supports technology and where customer service and excellence is key.